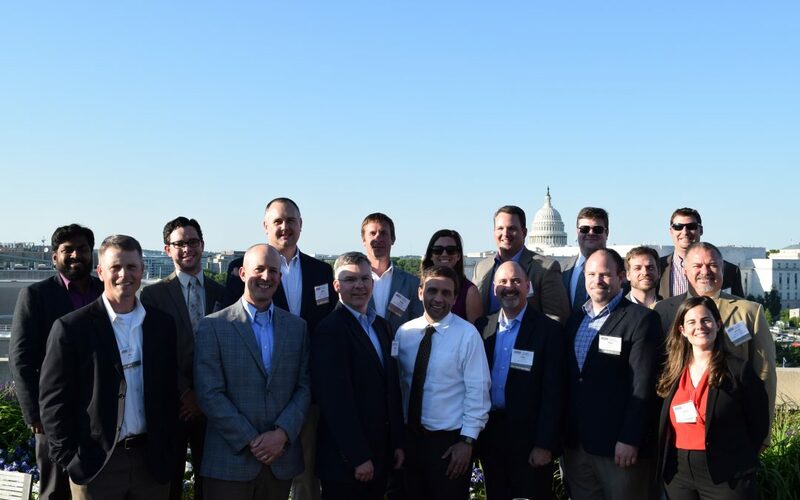 The 2017 ILDP class enjoyed a rooftop reception at ARTBA headquarters. Sofia Berger is at right. Sofia M. Berger attended the ARTBA Foundation’s 2017 Industry Leader Development Program (ILDP) as she was transitioning to her current role as senior vice president of the U.S. Transportation Market at Louis Berger. Her new job required more networking and business development work and a higher level of understanding about what was happening in the industry. The timing of ILDP couldn’t have been much better. April 16 is the application deadline for the 2018 ILDP, May 14-16 in the Nation’s Capital. The program is held in conjunction with ARTBA’s annual Federal Issues Program (FIP) and the Transportation Construction Coalition (TCC) Fly-In. The immersive, two-and-a-half day program provides an understanding of industry economics, how transportation work in the U.S. is funded and financed, how actions by the federal government impact the industry, and how to become politically engaged to help shape transportation policy. ILDP fellows also visit with their members of Congress to discuss pending transportation investment and policy issues. “I really enjoyed learning about the legislative and regulatory processes and how things actually work in Washington,” Berger said. 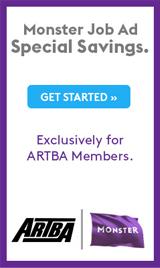 Since then, she has become involved in ARTBA’s Planning & Design Division Board.